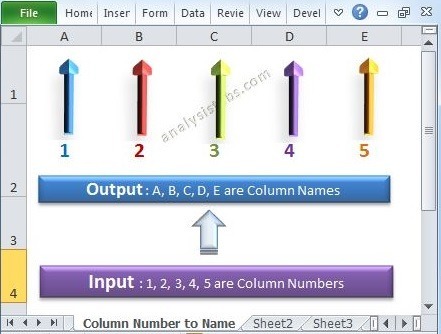 Advanced Excel VBA Programming - Tutorials, Example Codes and Concepts - Learn Excel, VBA, SQL, SAS and Data Analysis - ANALYSISTABS! Advanced Excel VBA Programming tutorial are for advanced users who are comfortable with the Basics and VBA programming concepts. In this section you will learn how to develop the Forms and interact with the other applications, handling the files and other advanced VBA programming concepts. By end of this sessions you will be comfortable with VBA and be confident to develop the tools to automate complex tasks. And will be able to create complex dashboards. 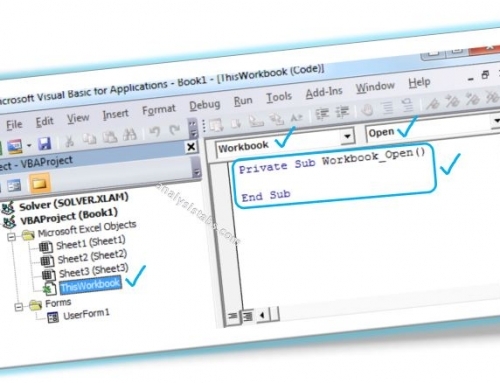 Advanced VBA Programming – Learning Outcomes. Are you feeling these topics are more advanced? Don’t panic! Advanced Excel VBA Programming -Learning Outcomes: Why Should I Learn Advanced VBA? The quick answer is – To do almost everything!. Yes, the advanced VBA programming concepts help you to deal with many things. 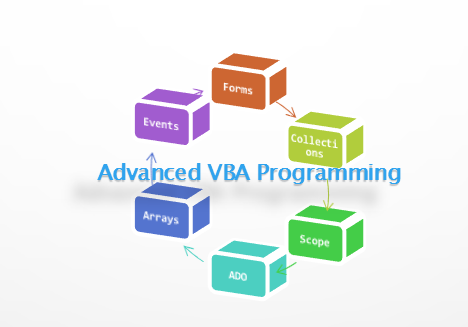 We are going to cover all advanced concepts to do the different thing using VBA. You will learn many things other than automating the regular tasks. Scope of the Variables helps you to deal with lifetime of the variables: When we are working with variables, it is important to understand the Scope of a Variable. The Scope describes the the accessibility or life time or visibility of a variable. You will learn what are Procedure-Level Scope, Module-Level Scope, Project-Level Scope and Global-Level Scope with examples. Passing Arguments helps to call the same sub routine or function many times in you project: We write the procedures to perform certain tasks and some times we may required to write another procedure with small variations. In this situation we can take advantage of the Passing Arguments. You will see how to do it and what are what are By Value (ByVal) and By Reference (ByRef) Passing Arguments? Understanding Collections helps to quickly access all items with the same characteristics or from same collection: Collection is an object contains group of objects having similar characteristics (with same properties and methods). For example,if you want to loop through all charts in a worksheet, you can refer ChartObjects collection of the worksheet and do whatever you want to do with that particular chart. Arrays helps to deal with large amount of data, store different types of data in one variable: When we work with one item we required to use one variable, if you want work with more than one item, we can go for arrays. Arrays are the variables which allow us to store more than one value. In this session we will what is an array, what are the different types of the arrays. Learning Forms and Controls helps you to build the User Interactive Windows or Forms: Any Windows Application is equipped with set of objects called windows controls. The Main control is called a Form, it is the primary window contains different types of controls which allow user to interact with the computer. We will see how to build a form with examples. Event programming helps you to track each and every action of the workbook and you can perform an action any particular time or any particular action or event:- Event programming is the most useful tool which helps to monitor specific user actions within Excel. For example, if the user Opening a Workbook, Selects a Worksheet, enters data into a Cell, or saves a Workbook, these actions are all Excel Events. We will see the most frequently used events with examples. Understanding Objects, Methods and Properties helps you to correct way of programming: Most of the programming languages today are Object Based Or Object Oriented Programming Languages. Although Excel VBA is not a truly object oriented programming language, it does deal with objects. VBA object is something like a thing that has certain functions, properties, and can contain data or child objects. We will see more in this session. You will also learn different ways of secure your Excel Project, getting the data from various sources using ADO and SQL and how to interact with other applications: Yes, we can interact with the other Applications using VBA, i.e; with the MS Office Applications like Word, PowerPoint,Outlook,etc… and other applications like Internet Explorer, SAS, etc… And ADO Stands for ActiveX Data Objects, is Microsoft’s Client-Server technology to access the data between Client and Server. We will discuss more about these in these tutorials. We are explaining each and every topic with related examples to understand the concepts better. However, we strongly suggest you to follow the same order given in the learning path while learning the topics. So that it will be easy to follow and understand the concepts well. Are you feeling our advanced excel vba programming topics are more advanced! Don’t Panic! 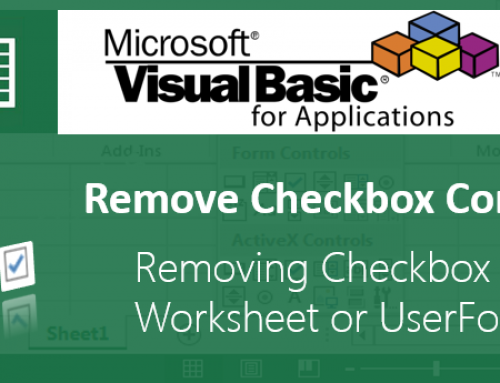 Learn the Basic and Intermediate Concepts Before You Begin with Advanced VBA! If you think these topics are more advanced and want to learn the basic concepts, please learn the basic (Level1) and intermediate (Level2) level of programming concepts an then start learning these advanced (Level3) tutorials. This section is for very beginners with no knowledge of Excel Macros or VBA. We start with Recording and Run a Macro and we will learn how to accept the Inputs from the user and show the Popup Messages. Also we will see how to debug macros and edit the macros as per your requirement. You can learn basics of the excel VBA by using our 15 Basic Macros. 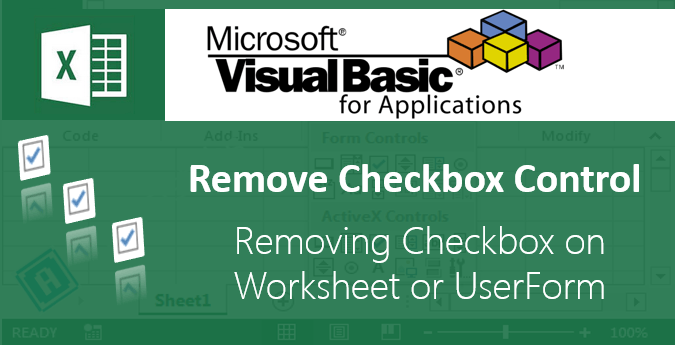 It helps to get started with Excel VBA and understand basics concepts. In this section you will learn the concepts of VBA programming from the basics to write your own VBA programs like sub routines, functions to automate your daily tasks. By end of this session you will be able to use conditional statements, variables and other programming concepts to automate tasks and you will find significant time saving while working with your projects. Practive the most useful 100+ VBA codes help you to learn the Basic and Advanced VBA by Example codes. Are you Novice to Excel! Don’t Worry! Start Learning from the Basics! Start learning from the basics, here is the complete tutorials to learn excel from Basics to Advanced VBA Programming. 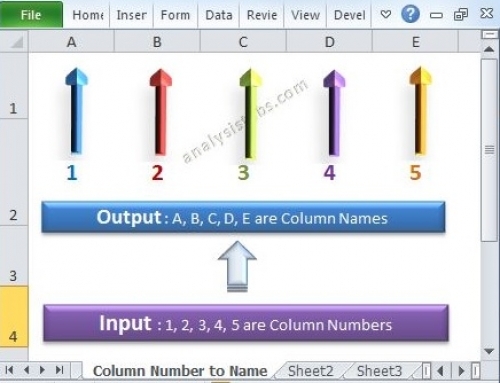 Excel is very powerful ans sophisticated tool to do many things in your day to day life. If you learn excel you will be more productive and well recognized person in your organization and you will find many ways to do the same task and save the lot of time while executing any project. Follow our learning path and start learning Excel and VBA. 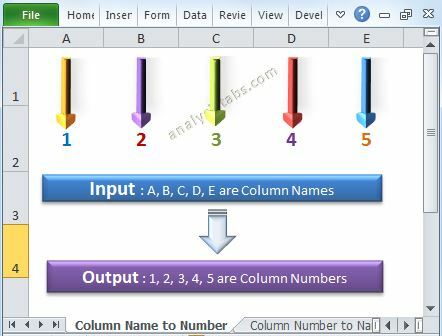 Excel Functions – Explained: There are many built-in functions in Excel, these tutorials explains you how to use various functions with examples. Advanced VBA Programming: These are the advanced tutorials listed above, help you to do more advanced things using Excel VBA. Start using Excel and VBA in your day to day projects, download the example files and see how we are writing the programs to solve the problems. We keep adding the example files and dashboards in our download page, you can download and explore it. If you have any questions feel free to post your question in comments section of related topic. Add-in: If you are frequently using some functions which are not available in the excel, you can write user defined functions and create Excel Add-in and install your system. You can also build ribbons, menus and share the add-in across the group of users. API Programming: If you have expert level of programming skills, you can try learning APIs to control the Windows and Forms, you can do more advanced things using APIs. VSTO: Visual Studio Tools for Office, You need Visual studio to develop the COM Add-ins which can be more secured and you can easily build Ribbons, Task Panes using VSTO. SQL: SQL stands for Structured Query Language, it is common language to communicate with any Data Bases like MS SQL Sever, Oracle, DB2. It is worth learning SQL, it helps you to grow in your profession career. 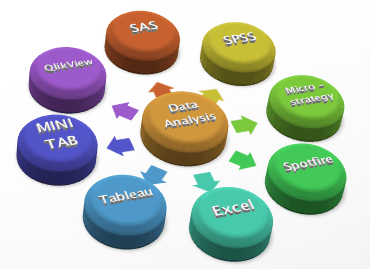 SAS: SAS stands for Statistical Analysis System or Software, it is widely using Statistical package to deal with data analysis. There is a lot of demand for SAS professionals in the market as the data is growing rapidly and every one wants to use and analyse the data to improve their revenue. BI Tool: You can consider learning any BI Tool (like Tableau, QlikView, Spotfire,etc…) to build the dashboards. This is a very nice and usefull site! Hi- Thanks for great site, very clear and nice tutorials. Thanks a lot for great tutorials- I like the way of explanation and examples provided for each topic. Nice Site!!! When you are Going to Start Tool Development? I am a Electronics And Communication Graduate of 2015 batch. could you please tell what courses i should persue to became a data analyst. Anyone who wants to be an analyst they should know the below concepts. And there are verity of BI tools in the market and different organizations use different tools based on their business requirement and the domain. These tools can be explored by yourself while executing the projects. As fresher you just need good communication skills and ability to think and analyse the data to get the valuable insights from the data. And your organization, Domain and the projects will decide the skills and tools which you need to execute the project. Hope this gives you an idea to choose your career. You misspelled “Don’t” as “Do’t”. Kind of makes me worry. Could you suggest which is the best thing to learn for data analytic i.e. SAS, R. Hadoop Big Data??? I need to tune my carrier as data analytic. One technology is not enough to grow in any domain. Advanced Excel For Performing Basic Data Analysis Techniques and Prepare Reports. Good to Have : Python and Big Data technologies. I need a detailed VBA Code for Converting xls date to xml format. Can someone help me in this.